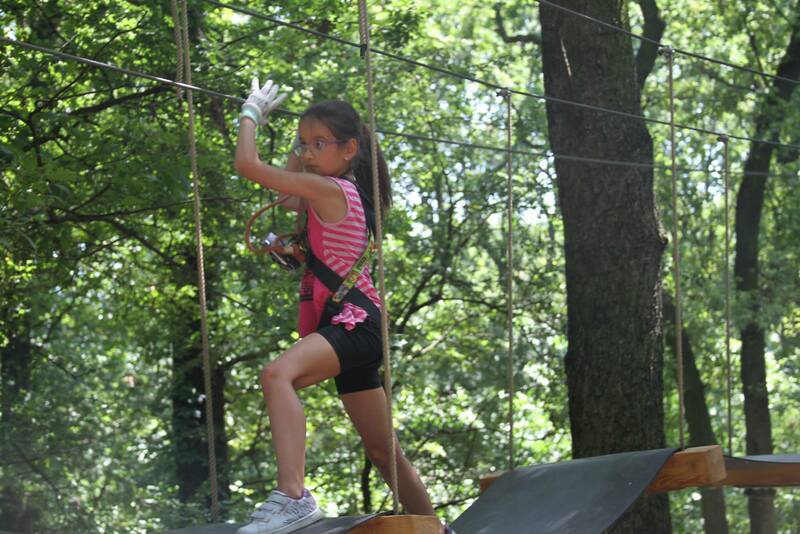 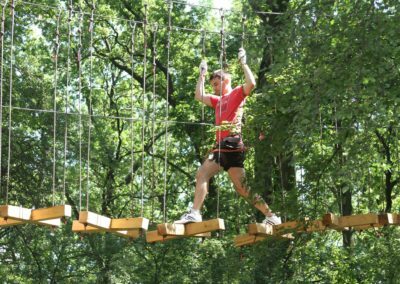 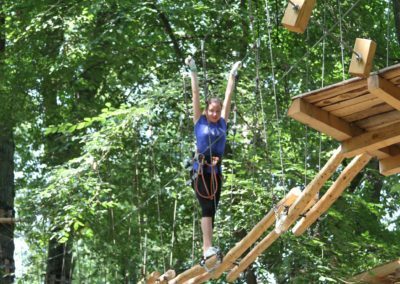 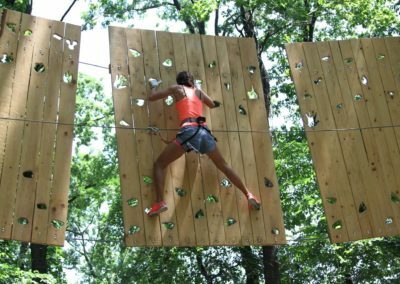 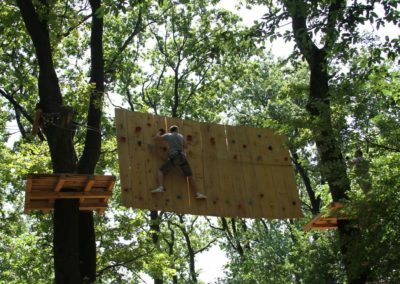 Extreme Park Cernica is the ideal destination if you are looking for a fun and diverse adventure park. 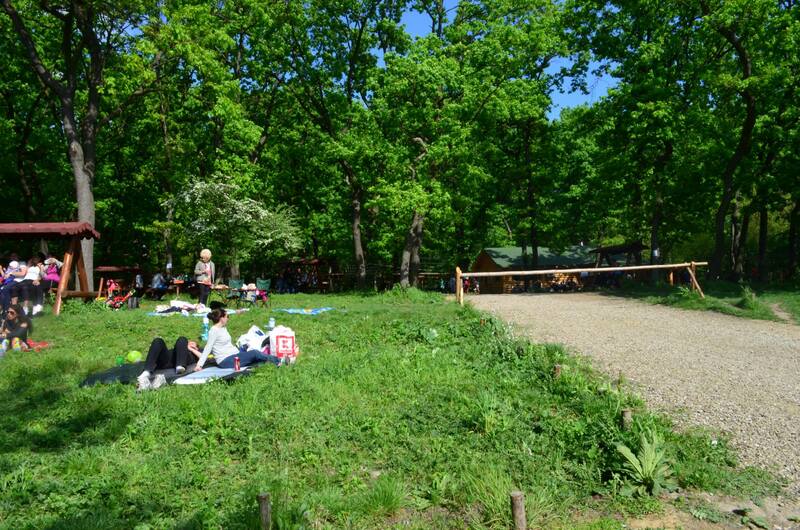 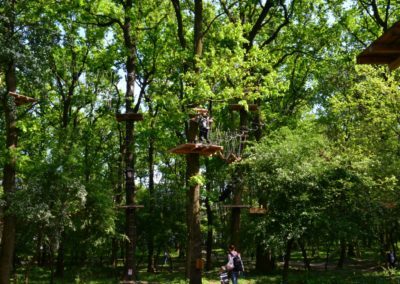 It is located within the Phoenix Cernica Complex, just 15 km outside of Bucharest, surrounded by the Cernica Forest. 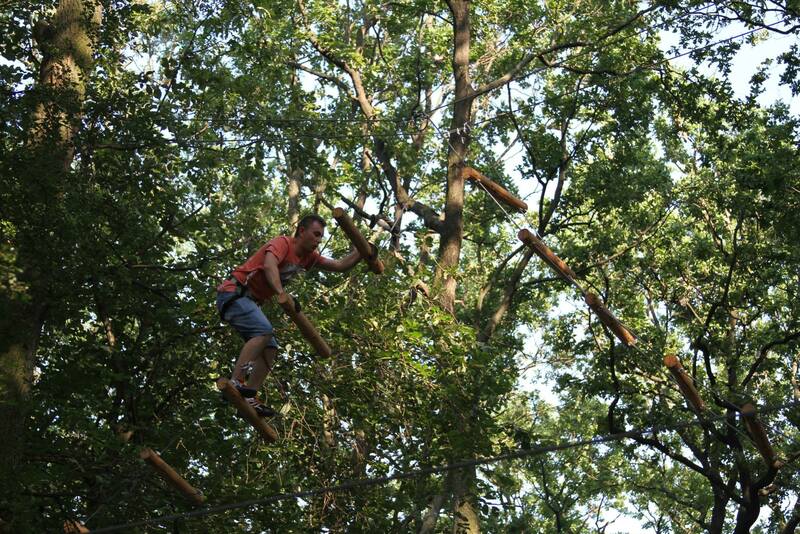 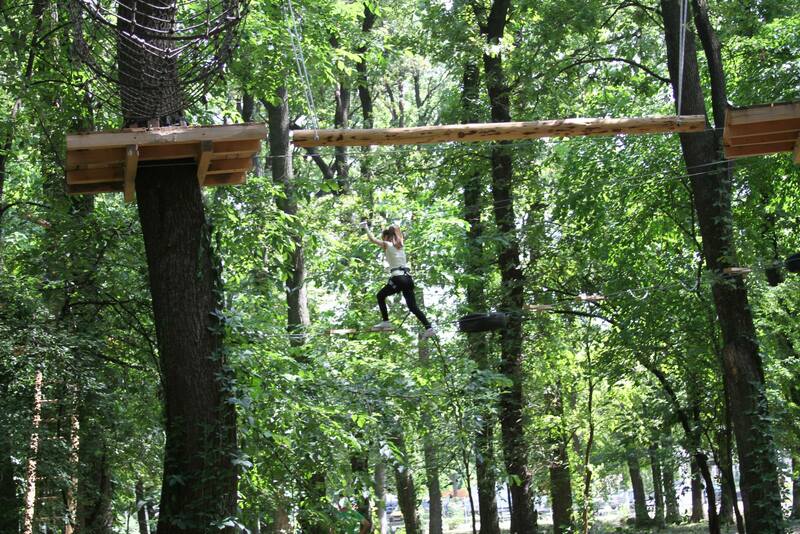 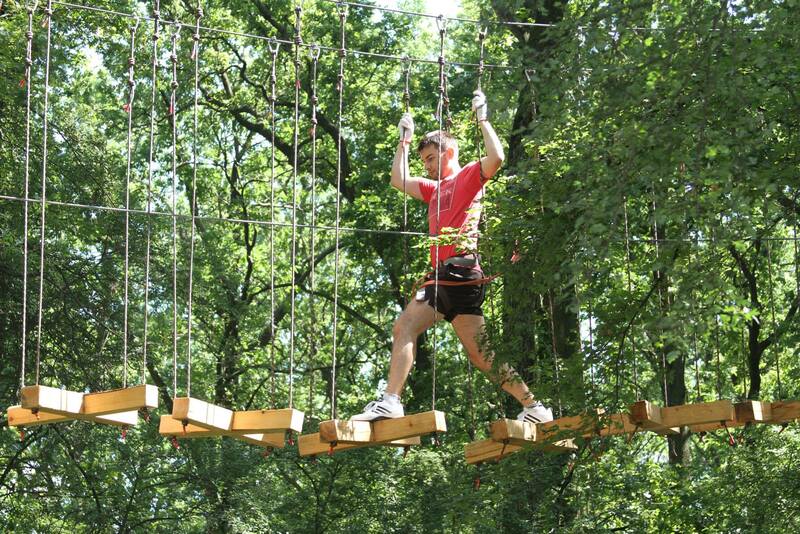 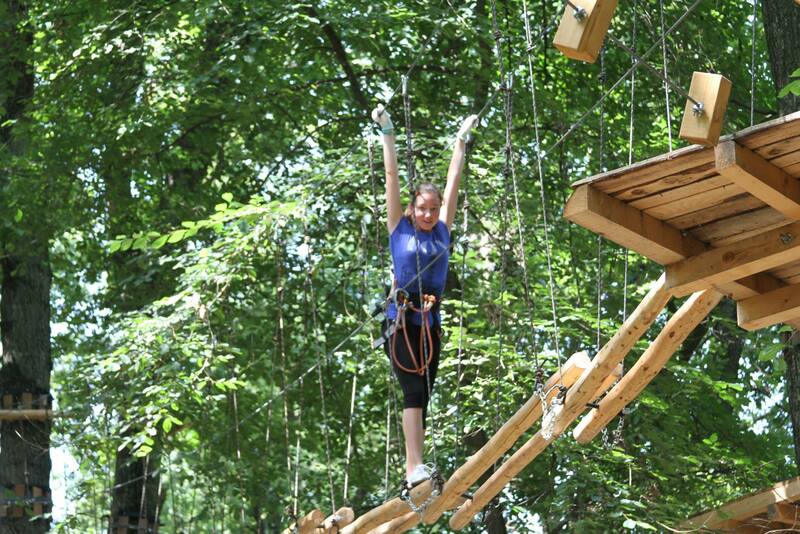 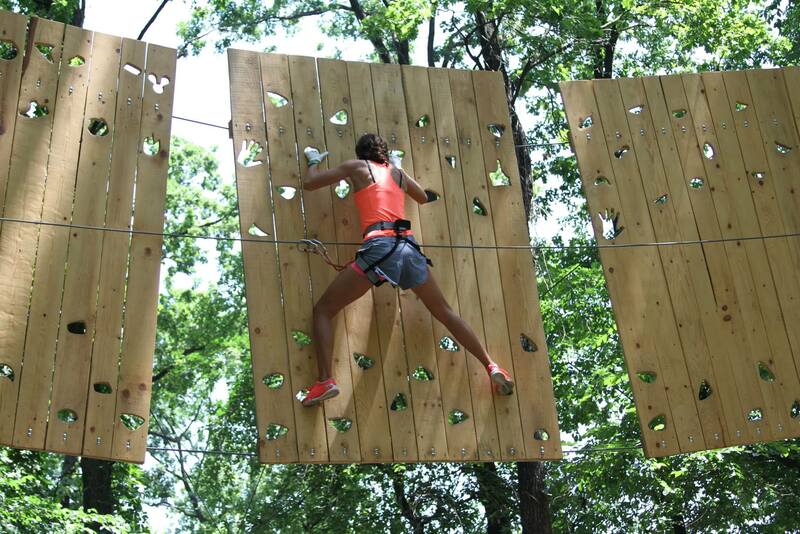 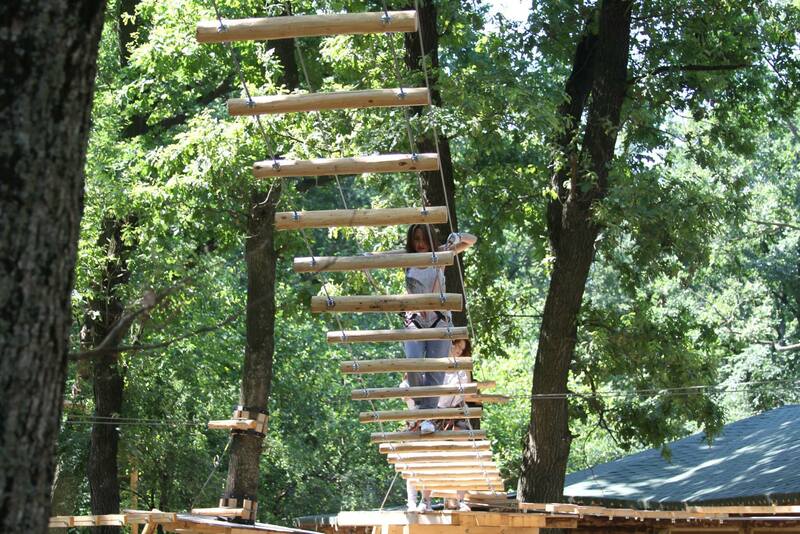 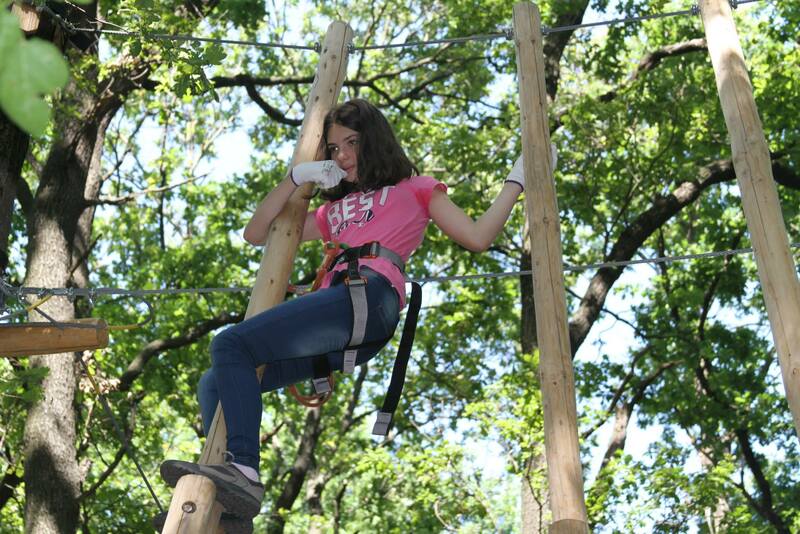 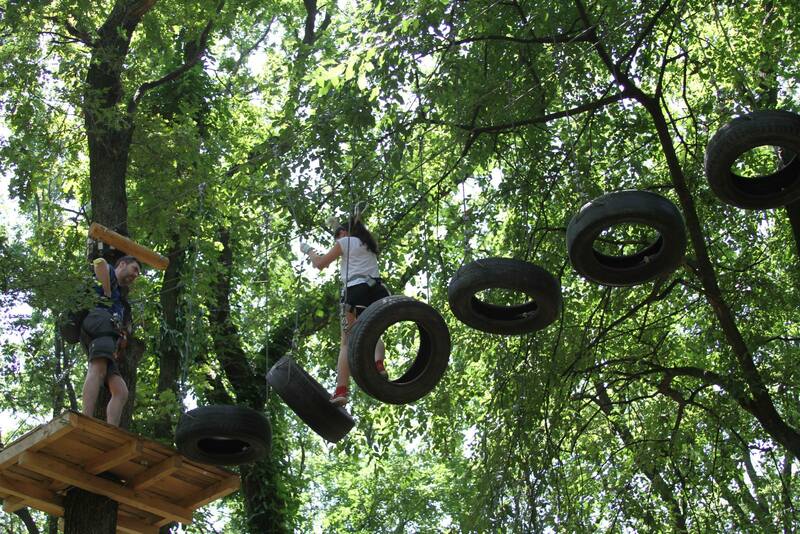 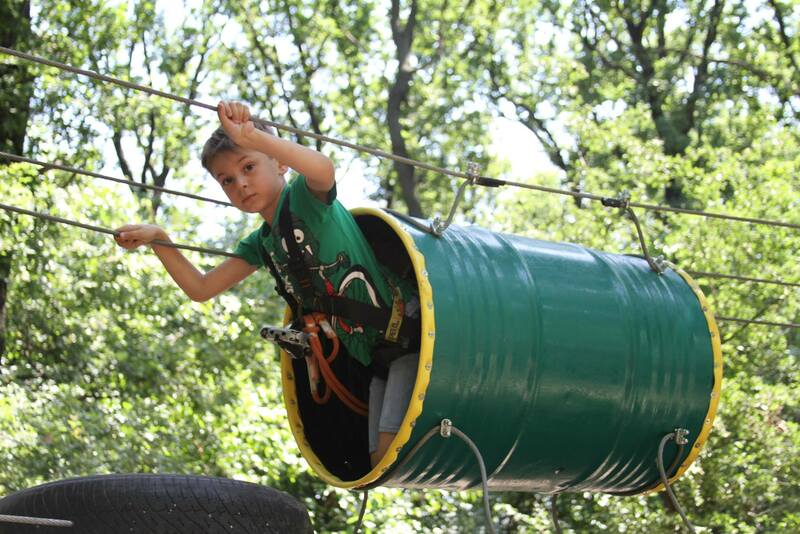 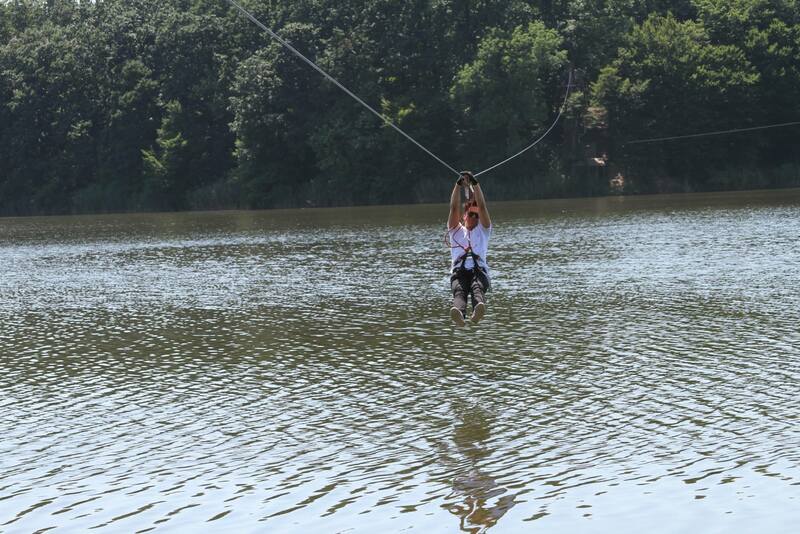 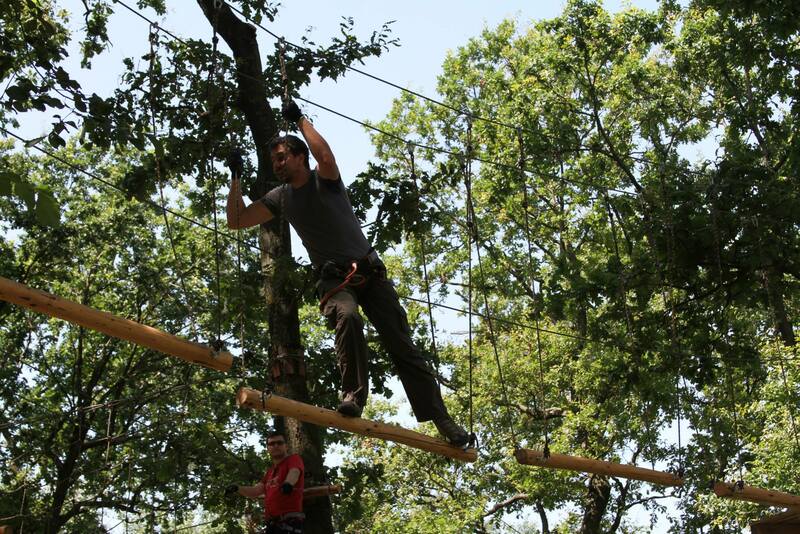 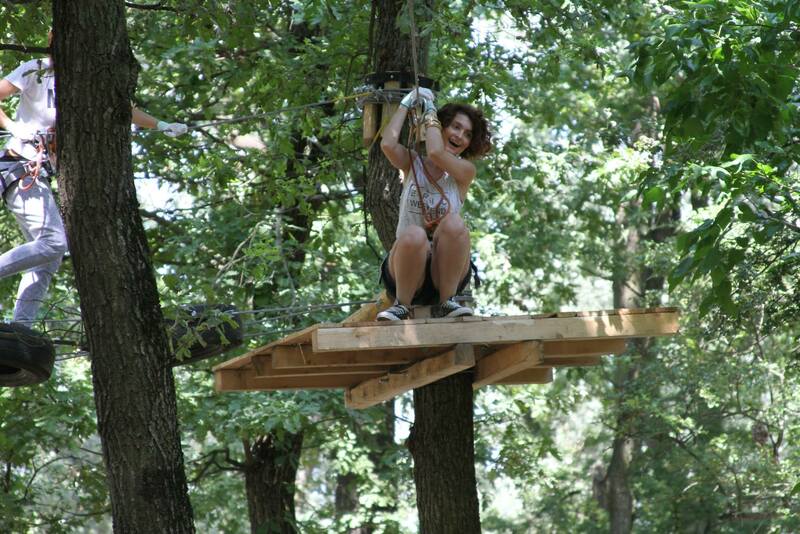 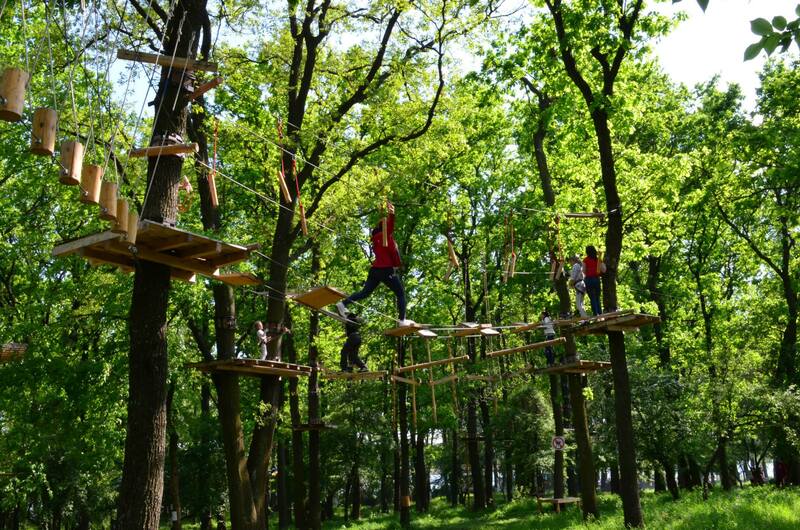 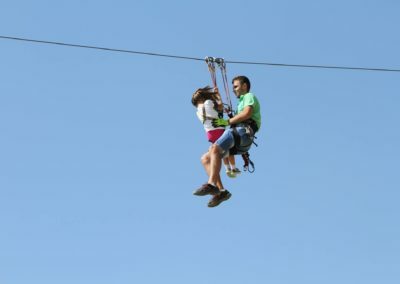 Extreme Park Cernica will help you escape the confinements of your daily stress and monotony. 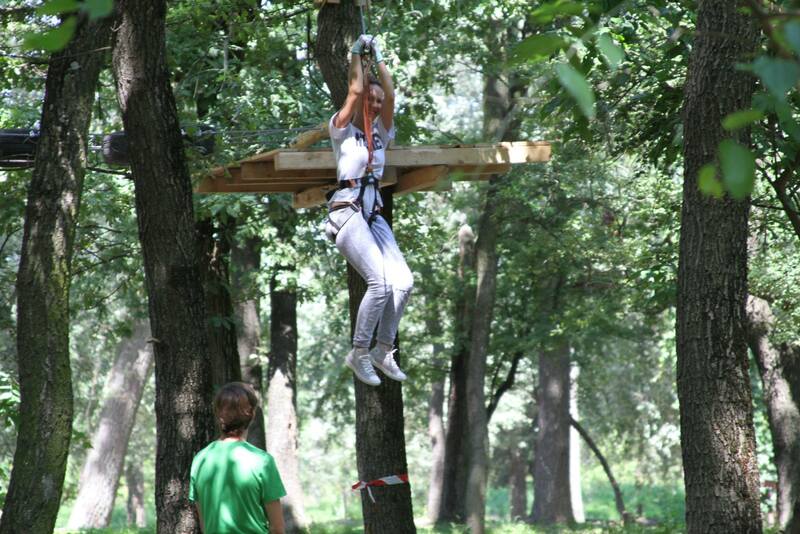 We offer you a wide range of unique adventures, carried out in complete safety. 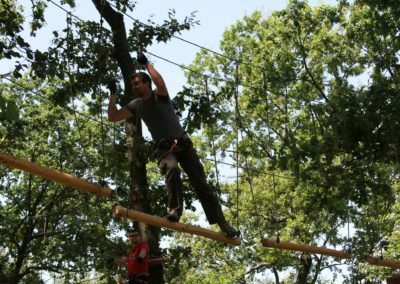 Our goal is to create unique, memorable and rewarding experiences, designed with passion and energy by our team of professionals, to open your appetite for adventure. 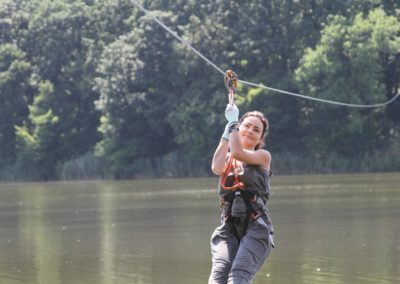 The adrenaline rush given by the park’s adventure courses, the peace and freshness of nature are the perfect ingredients for a special weekend. 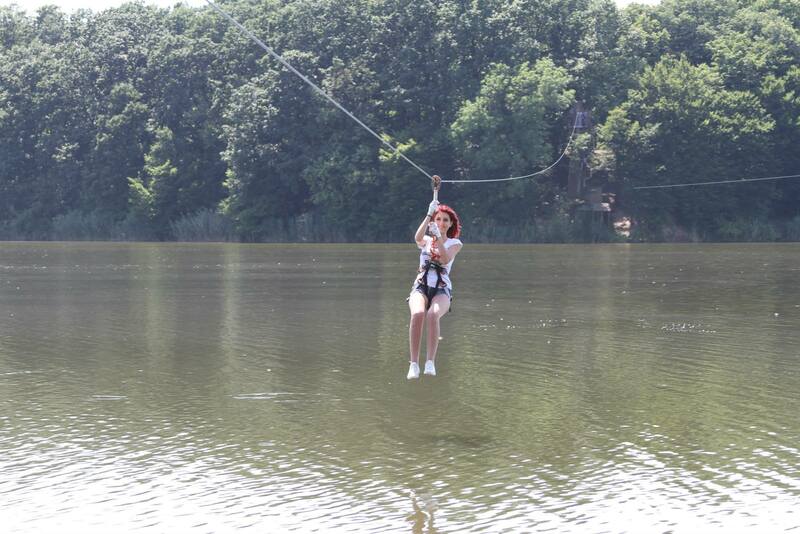 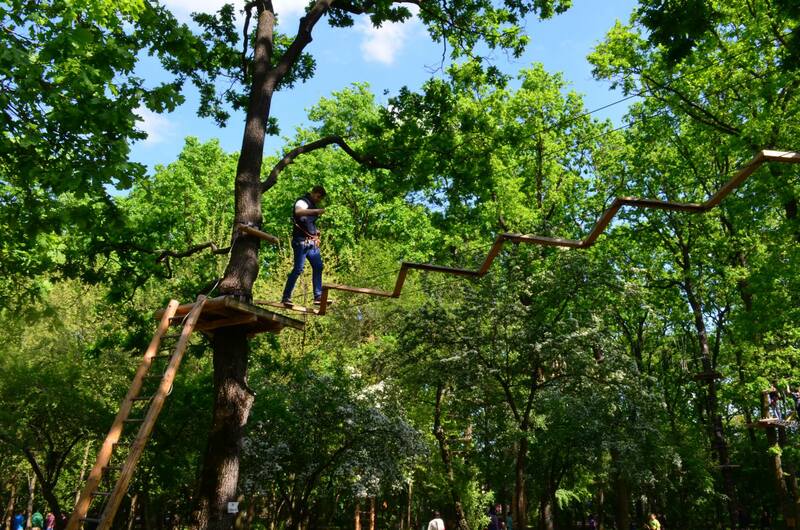 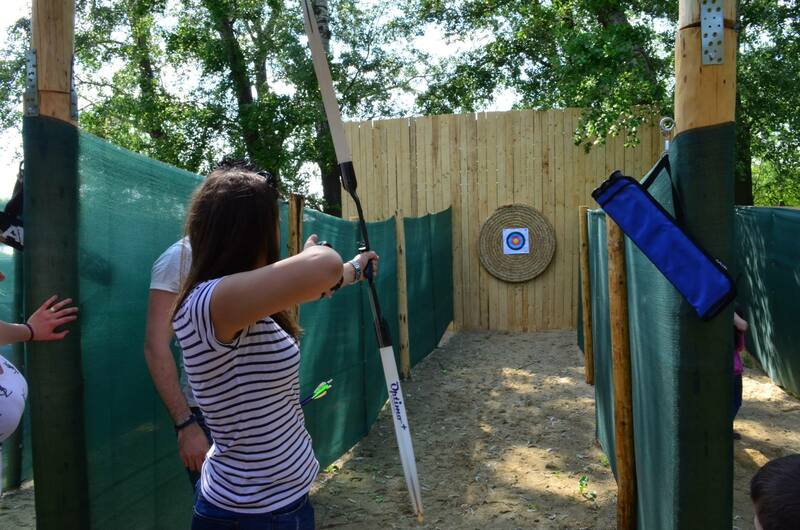 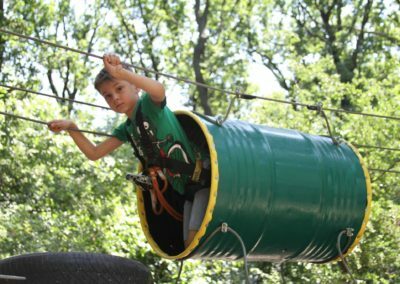 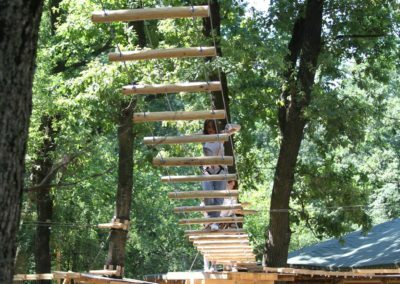 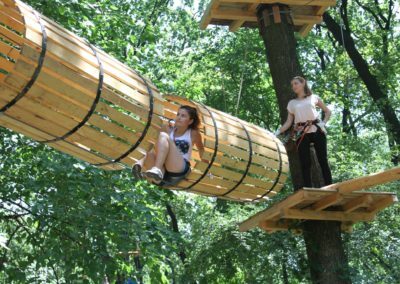 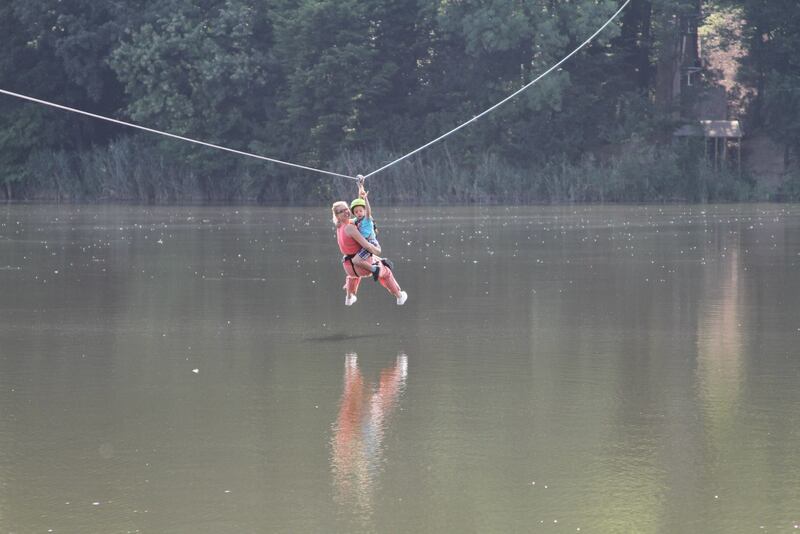 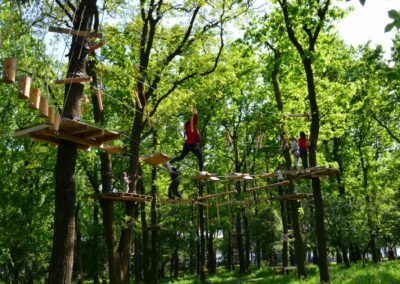 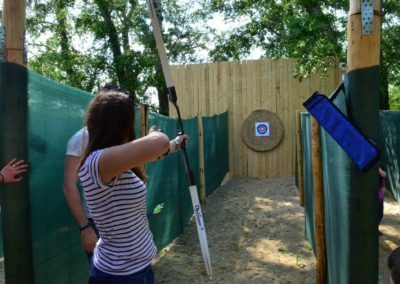 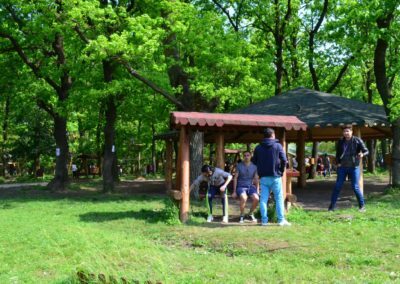 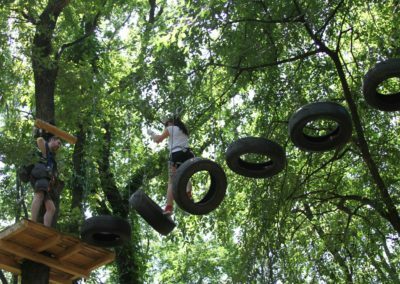 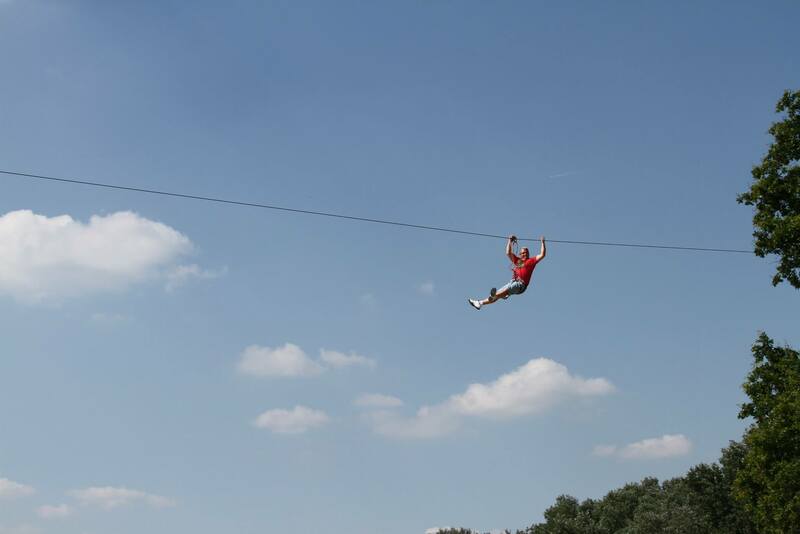 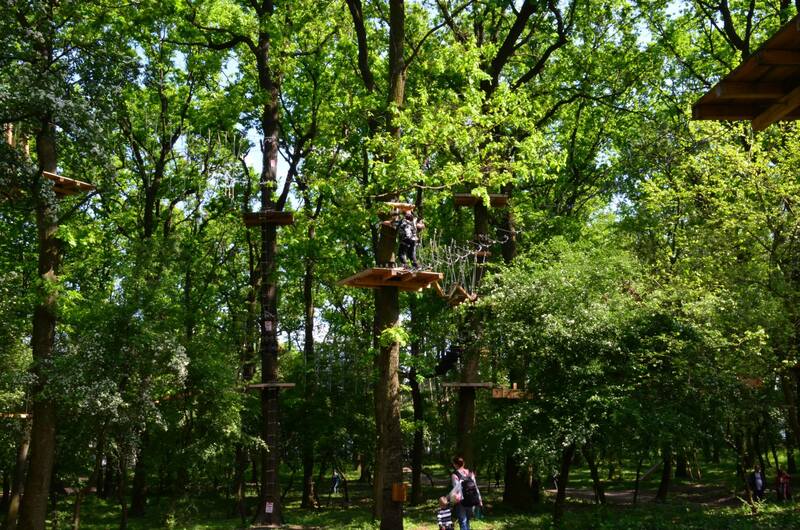 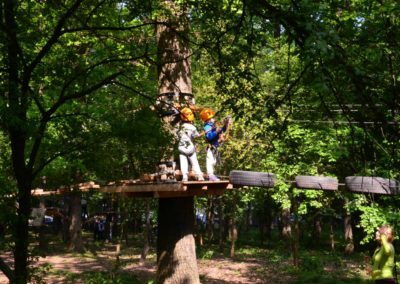 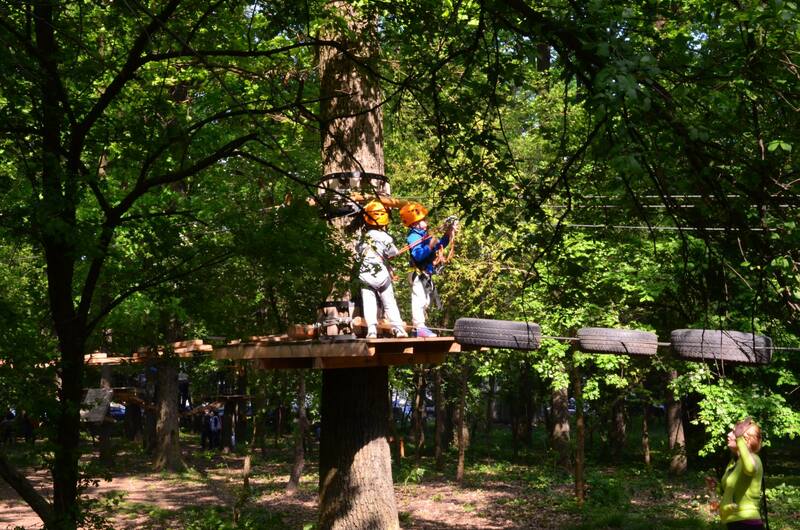 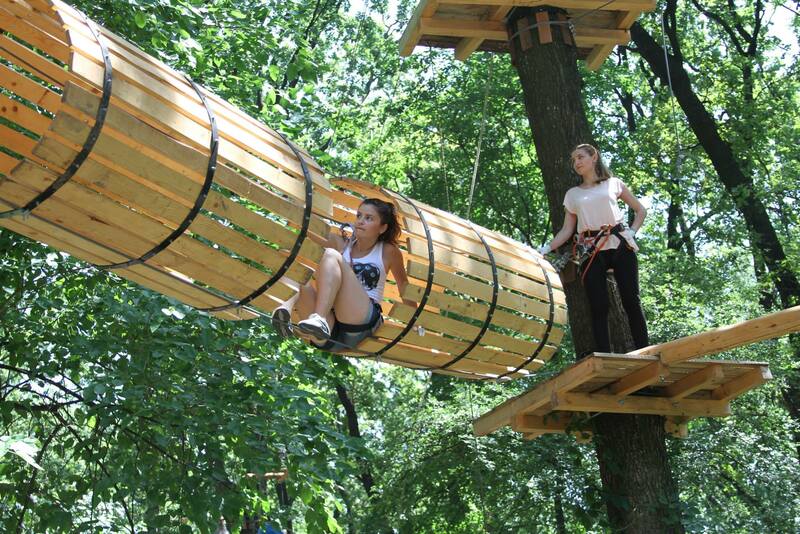 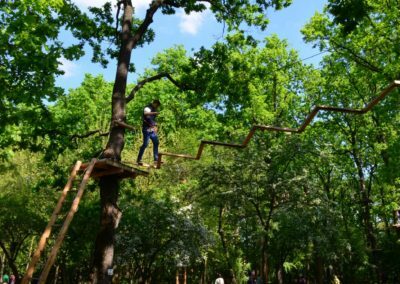 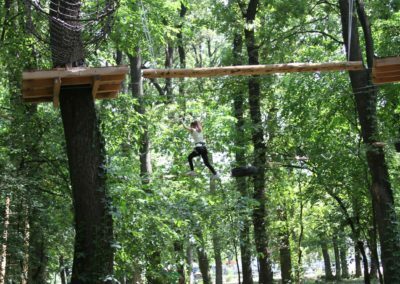 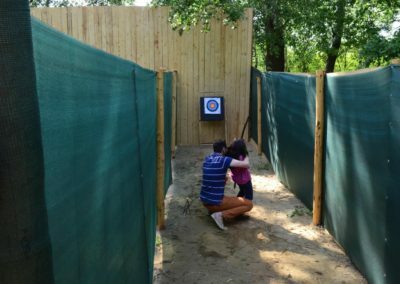 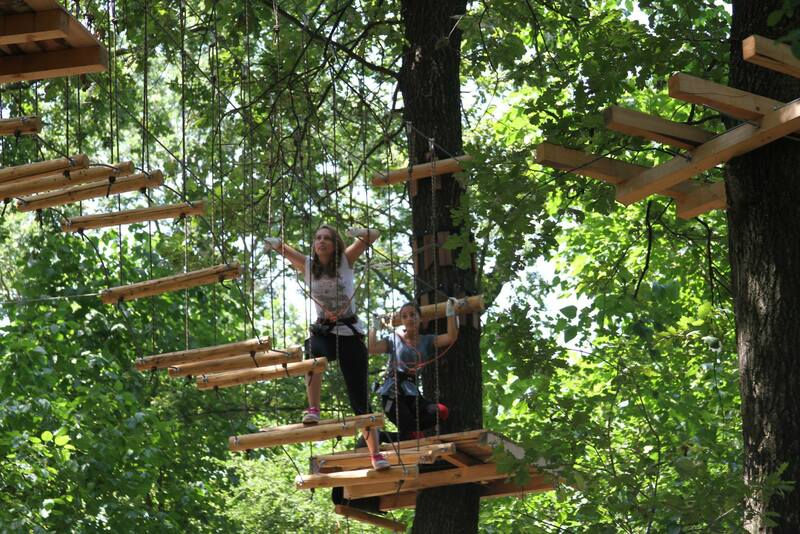 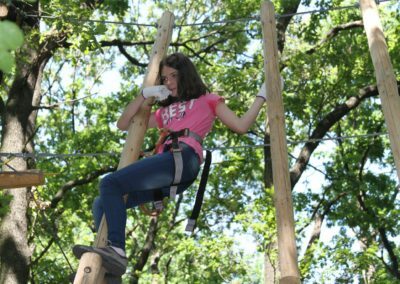 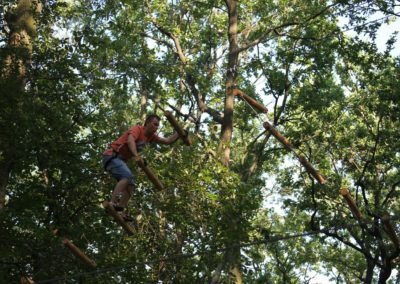 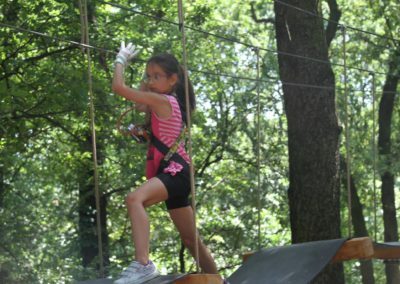 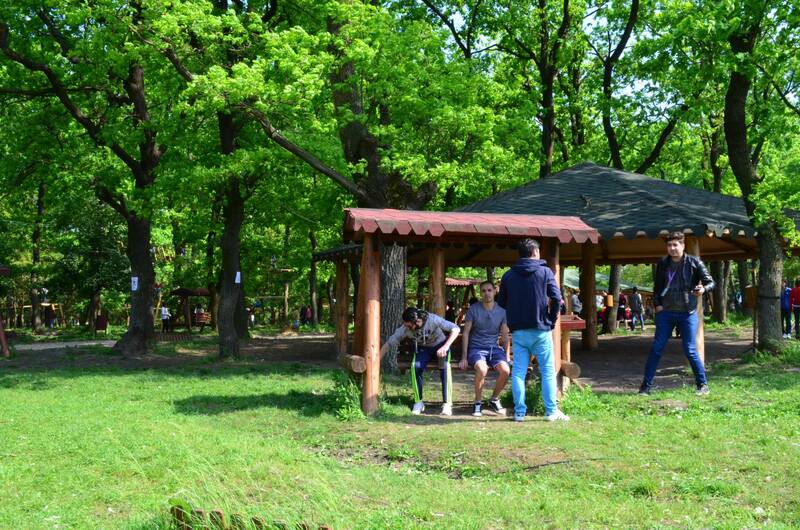 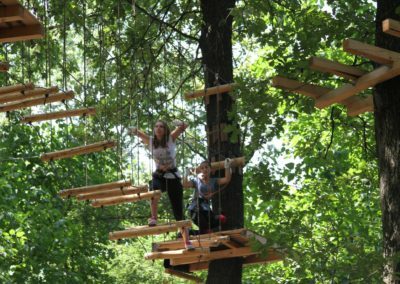 Whether you choose an outing with your family or friends, Extreme Park Cernica is one of the most exciting entertainment areas within the surroundings of Bucharest. 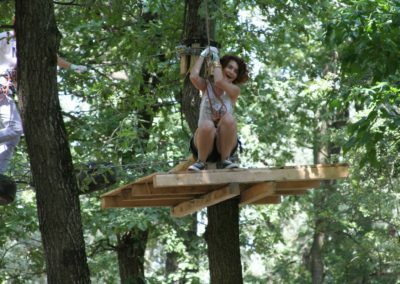 It offers a unique and magical experience, with activities for all ages, in a wonderful setting for a day full of adventures. 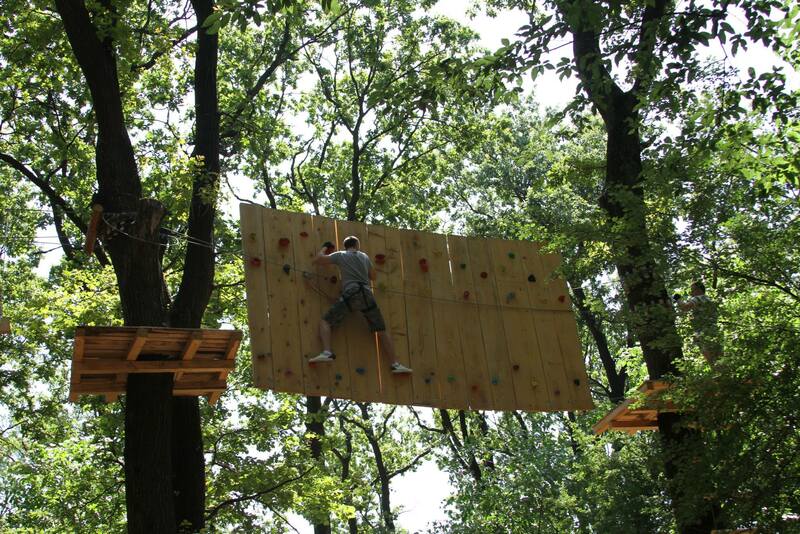 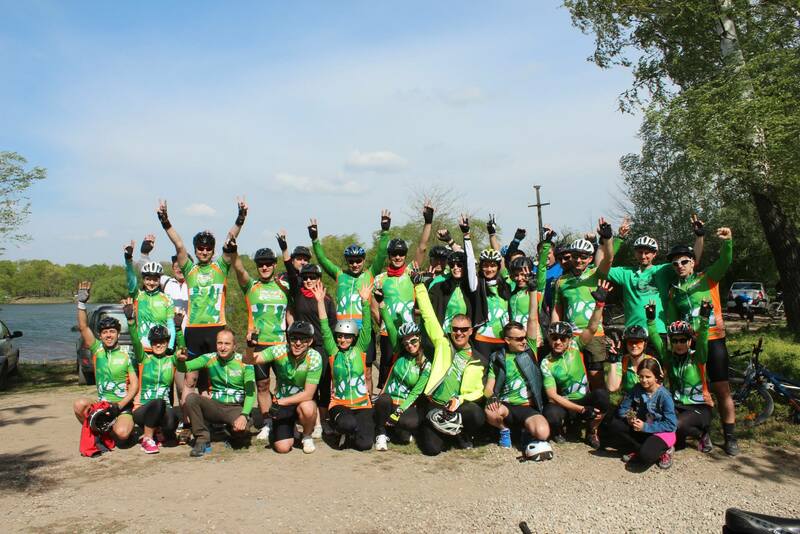 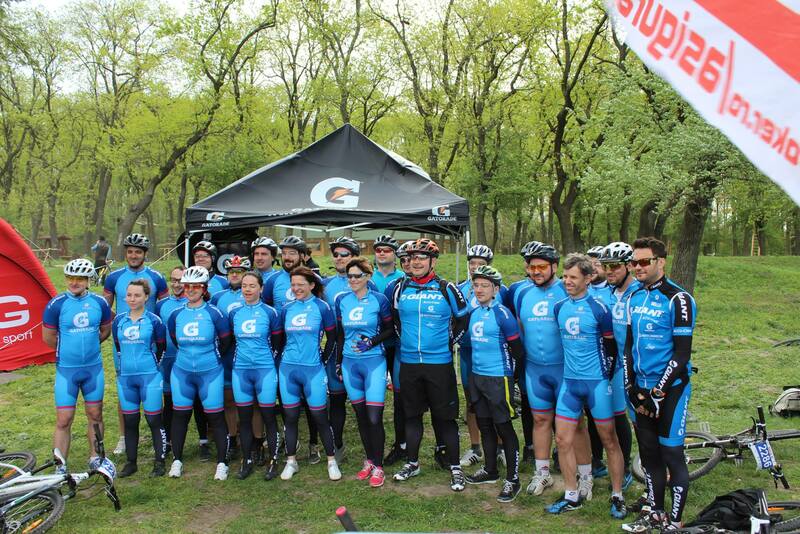 The park is also the ideal location for corporate events such as team buildings for companies. 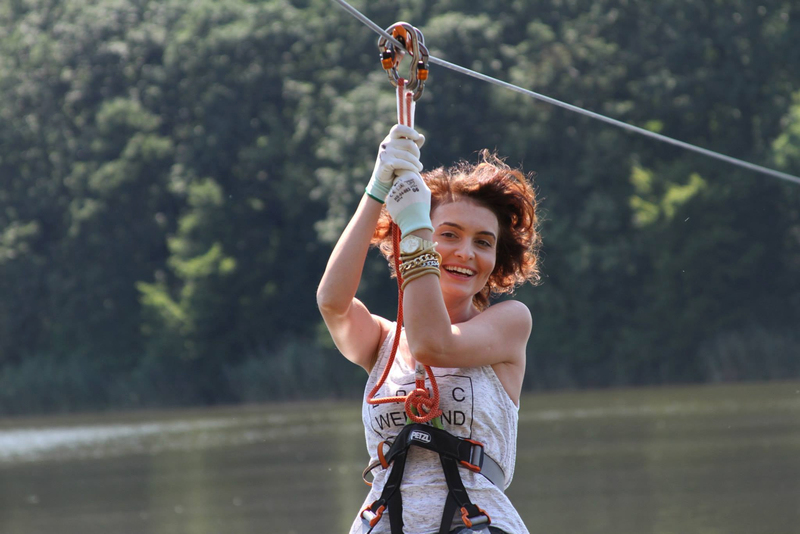 The wide range of activities available can be personalized according to the needs and requirements of the group, considering the available budget . 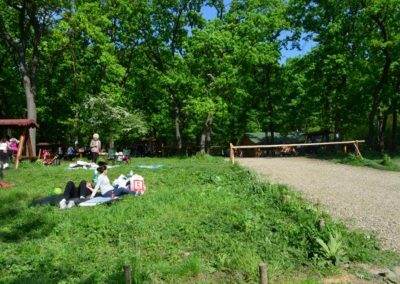 For a complete experience, discover the amazing facilities at the Phoenix Cernica Complex (accommodation & restaurant), an oasis of tranquility located on the shores of Lake Cernica.